This reading group guide for Love and Other Words includes an introduction, discussion questions, and ideas for enhancing your book club. The suggested questions are intended to help your reading group find new and interesting angles and topics for your discussion. We hope that these ideas will enrich your conversation and increase your enjoyment of the book. When Macy and her dad move in to their weekend house in the wine country outside of San Francisco, little do they realize how dramatically this decision will impact the rest of their lives. It is in this house that Macy first falls in love with her neighbor Elliot and comes to understand the complexity of love and heartache. The novel is told in two timelines—in the past, when Macy’s mom has just died and her father is searching for a weekend home to help heal their fractured family, and in the present, when Macy and Elliot run into each other suddenly after being estranged for almost eleven years. 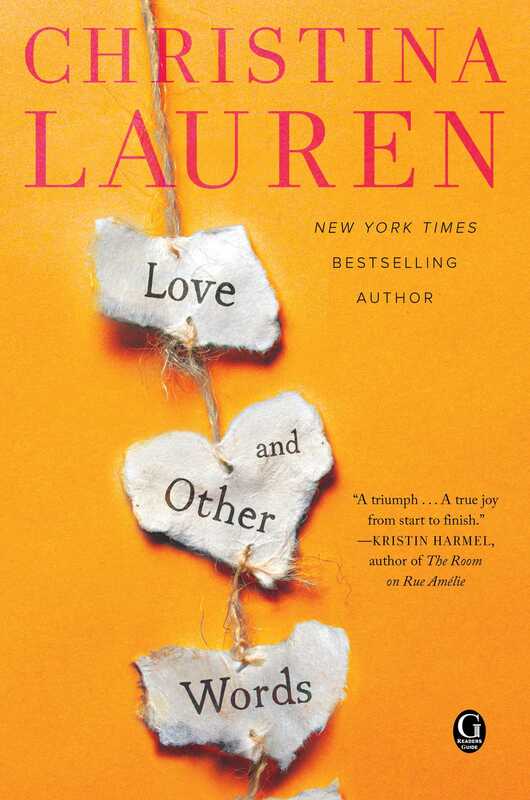 At once thrilling and heart-wrenching, Love and Other Words is a celebration of the fragility of love, the beauty of literature, and the strength of true friendship to overcome anything. 1. In the prologue, Macy thinks back on watching her parents interact as a child, noticing the way they would hug each other, noticing the totality of their love: “It never occurred to me that love could be anything other than all-consuming. Even as a child, I knew I never wanted anything less” (p. 2). In what ways do you think Macy’s parents’ marriage is a sort of paradigm for Macy’s future relationships? Does this desire for an “all-consuming” love color her decision to take things slow with Elliot initially? Do you think it impacts her decision to marry Sean? How so? 2. When Macy and Elliot run into each other in the coffee shop, Macy feels excitement and dread simultaneously, claiming “I’ve wanted to see him every day. But also, I never wanted to see him again” (p. 26). How does the contradiction of this statement relate to the novel’s theme of love? Do you think falling in love might also be described as both wonderful and terrible? 3. Discuss the structure of the novel. How does the movement from past to present impact your understanding of Macy and Elliot? Do you feel more sympathetic to Macy’s decision in light of seeing her both as a child at the start of a relationship and as an adult in its aftermath? Why or why not? 4. In an early email exchange, Macy writes to Elliot the following postscript: “No one here understands that I just want to be another girl at school not the kid whose mom died and who needs to be treated like she can break. Thanks for just saying stuff and not acting like it’s all taboo” (p. 82). Connect this notion to the title. How do words shape Elliot and Macy’s relationship? Do you agree that it is through the power of words that the two discover what it means to love? 5. Despite the fact that Macy’s mother is deceased for the entirety of the novel, her presence looms large. It is her list that inspired the purchase of the Healdsburg house to begin with, the catalyst that sets Macy and Elliot on their journey. Discuss Macy’s mother as a character. In what ways do you find her haunting the pages of the novel? Can you find other instances where she impacts the choices the characters make? 6. Discuss Macy’s career choice. Do you think her decision to care for sick children is a result of her losing her parents so young? About her losing the love of her life? 7. When Macy first gets her period, she reads a letter from her mother, who writes, “You are my masterpiece” (p. 121). 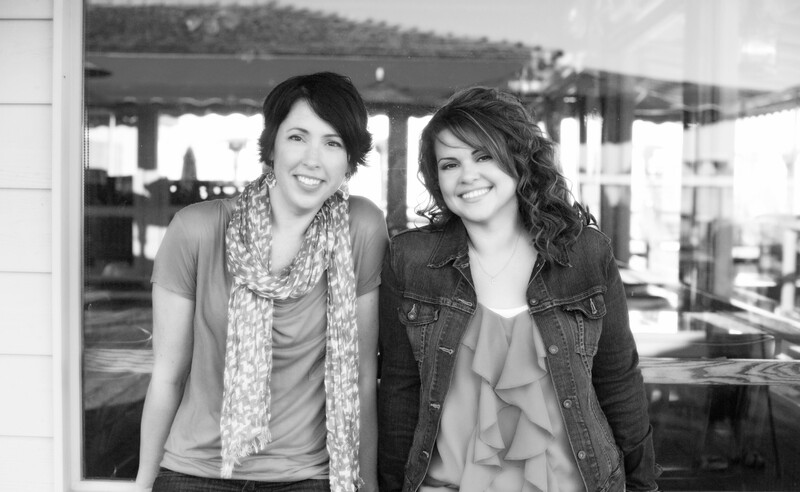 In what ways does Macy heed her mother’s advice and care for her body? In what ways does she disregard her mother’s wish to care for herself? 8. Macy muses on page 136 that her dad “made a good living . . . but what we could never buy was chaos and bustle.” Why do you think Macy is so attracted to the Petropoulos family? Is it that opposites attract, or is it something more? 9. A possible definition of love emerges on page 205 after Macy begins to reconsider her life with Sean. “I’m terrified of what I’m feeling,” she says. “I feel like I’ve just woken up.” As someone who loves words, why do you think Macy finds it so difficult to articulate how she feels? 10. Loss plays a central role in Love and Other Words. Discuss the different kinds of loss that occur in the novel. Do all the characters handle loss similarly, or does “pressing down the familiar bubble of need” (p. 228) seem unique to Macy’s character? 11. Answer Elliot’s question to Macy on page 236: “Are you staying because of Phoebe?” If not, why does Macy stay in a relationship with Sean for so long? 12. The scene Macy walks into on that fateful New Year’s Eve stands in stark contrast to the scene years later at Elliot’s brother’s wedding when the two friends say “I love you” face-to-face for the first time (p. 336). What other examples of contrasts can you think of in the novel? Consider Macy’s family, Elliot’s family, Sean, Elliot, and the past versus the present in your response. 13. Revisit the scene where Macy reveals what happened in the hours after she found Elliot passed out with Emma. Why do you think it took her so long to find the words to tell Elliot this story, the story he so desperately needed to hear? 14. Why does Elliot want “to move past this closet” (p. 395)? Do you agree with Elliot that you can’t go backward and that the key to happiness is moving forward? 1. Macy and Elliot’s love affair begins over an innocent love of literature. The pair spent hours in Macy’s closet, devouring books and sharing that contented silence of reading together. With your book club, read Pay It Forward, the first book the pair bonded over as children and a book that encourages hope. Share with your reading group why you think both Macy and Elliot liked this novel. What reasons do Macy and Elliot have to find hope in the world? Do they find it, eventually? Do you see yourself as more inherently hopeful like Elliot or more hopeless, like Macy? 2. Arguably the moment Macy admits to herself that she is in love with Elliot is at his brother’s wedding when the musician plays a rendition of Jeff Buckley’s “Hallelujah.” Host a dinner party with your book club. Over dinner and drinks, listen to this song and imagine you are there with Macy. Why do you think this particular song made her feel like she wasn’t alone? Can you point to a specific moment in the song that might have contributed to Macy’s feelings? As you listen, consider if it is the words or the music—or the combination—that creates a feeling of comfort. Share your experience listening to the song with your group. Do you have a song that reminds you of a moment you fell in love? 3. Host a game night with your book club. As part of the fun, play Elliot and Macy’s favorite word game. Be sure to mimic the rules by which the couple played the game. That is, no overthinking! Just say whatever word comes to mind first. After a few rounds, discuss the results. How do the kinds of words that popped into your head reflect who you are? Do you agree that letting someone into your subconscious in this way is an intimate act?